Long Energy offers Residential and Commercial Heating and Cooling Solutions year round. 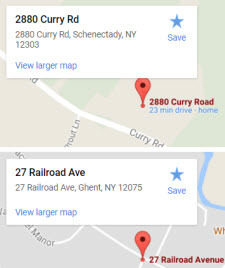 At Long Energy you will find the best fuel delivery and maintenance for your furnace and heating system. Keep your home climate controlled with new or replacement oil heat equipment, gas heat systems and central air conditioning. 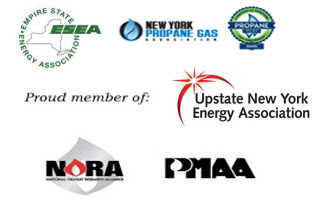 Long Energy carries the name brand products you want, serving Columbia County, Albany, Schenectady, Saratoga, Schoharie, and Rensselaer Counties. Long Energy delivers Home heating oil, propane and diesel fuels for residential, commercial and fleet customers. If your business needs to be on the road with confidence in your fuel, your solution is Long Energy. Be prepared for all seasons and have your fuel delivery scheduled with Long Energy. We Accept Visa, Mastercard, and Discover For your home heating, cooling or plumbing needs, you can count on Long Energy for emergency and routine service calls. Whether you need a Standby Generac Generator installed or Air Duct cleaning for better air quality in your home or business, you can trust Long Energy. Your expert Long Energy Technician is on call for any emergency, 24/7. When you need a trusted partner for your fuel delivery for home or fleet, Long Energy is ready to serve you. 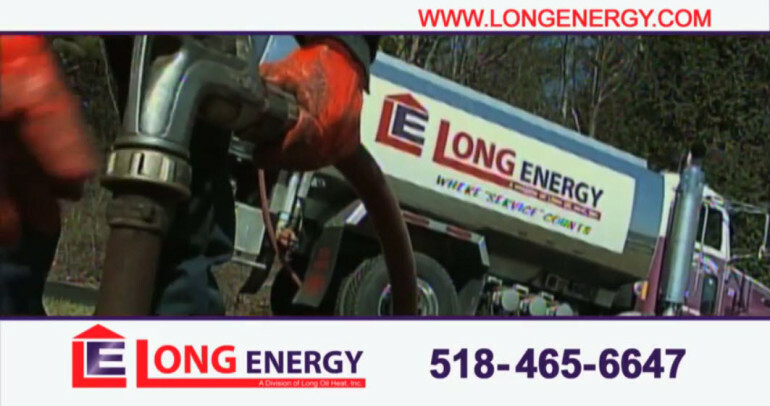 Long Energy: Your heating and fuel oil Specialists!